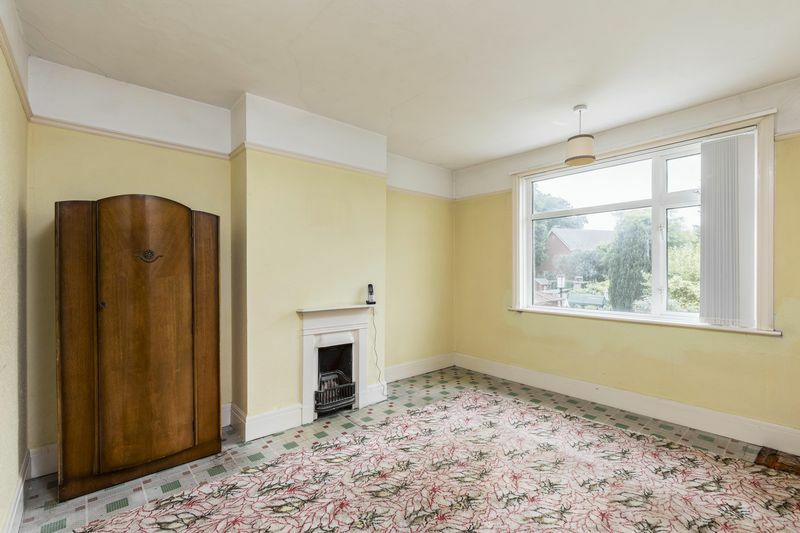 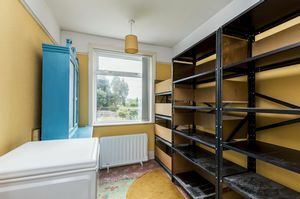 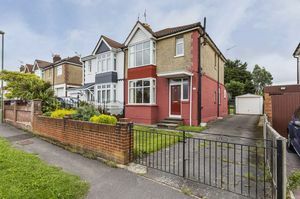 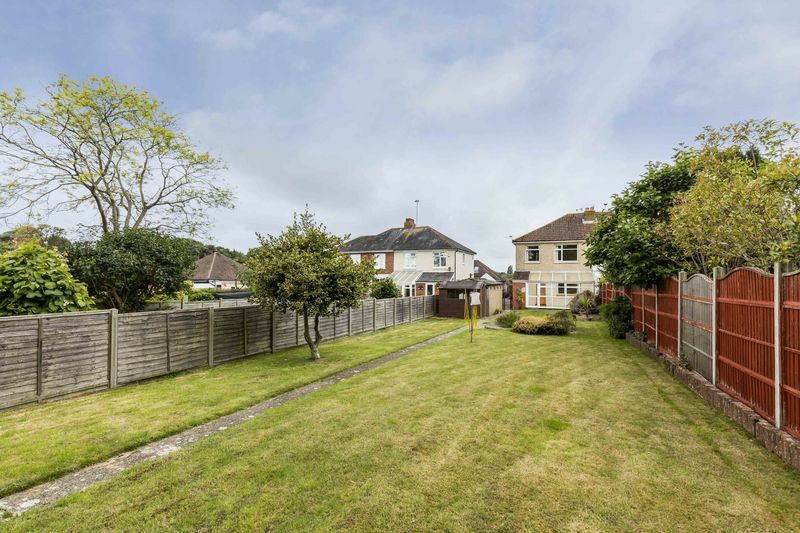 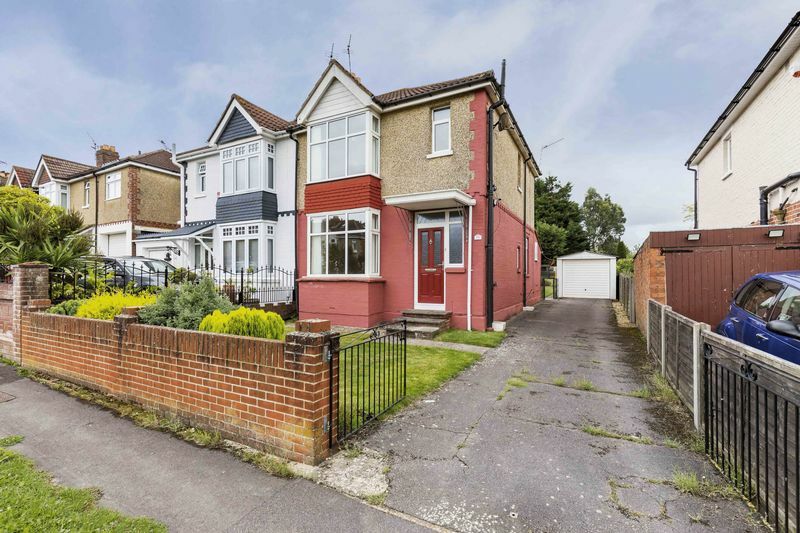 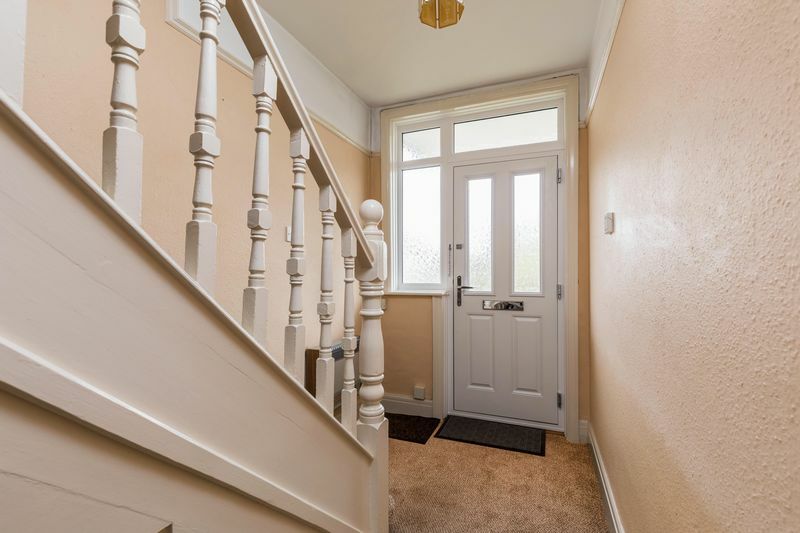 Fry & Kent are pleased to offer to the market this delightful 1930's three bedroom semi detached house located in sought after area of St Johns Avenue, Purbrook. 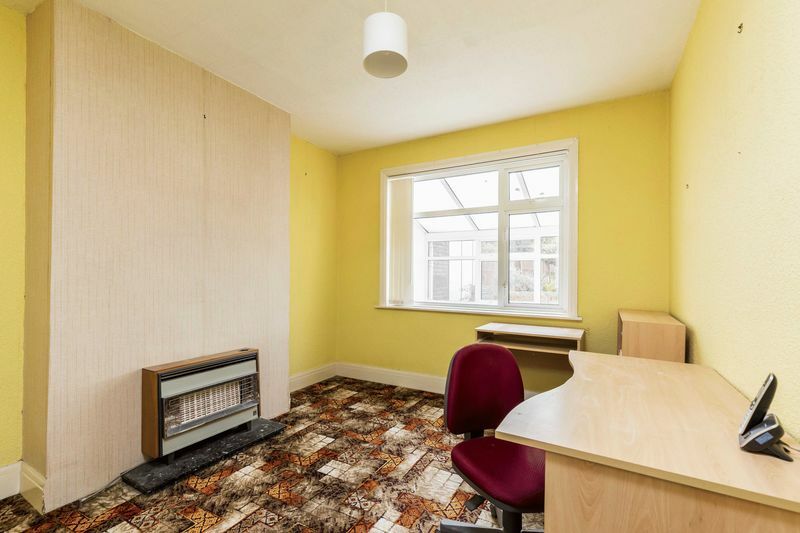 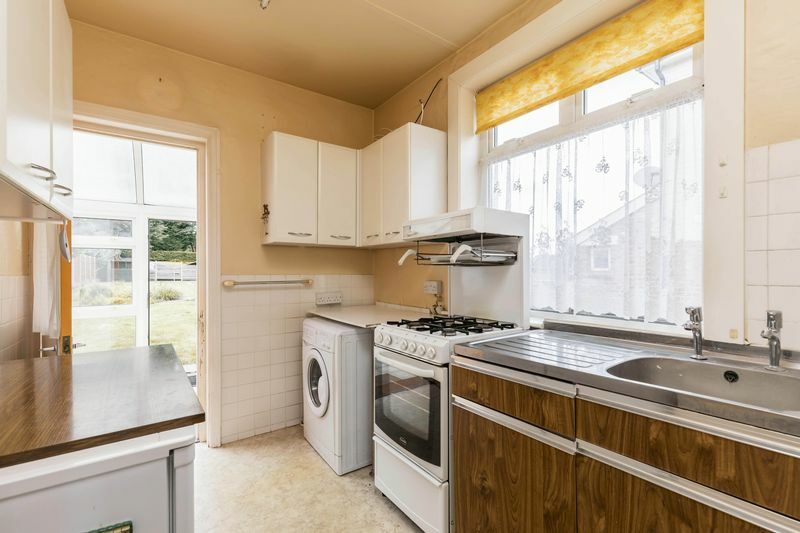 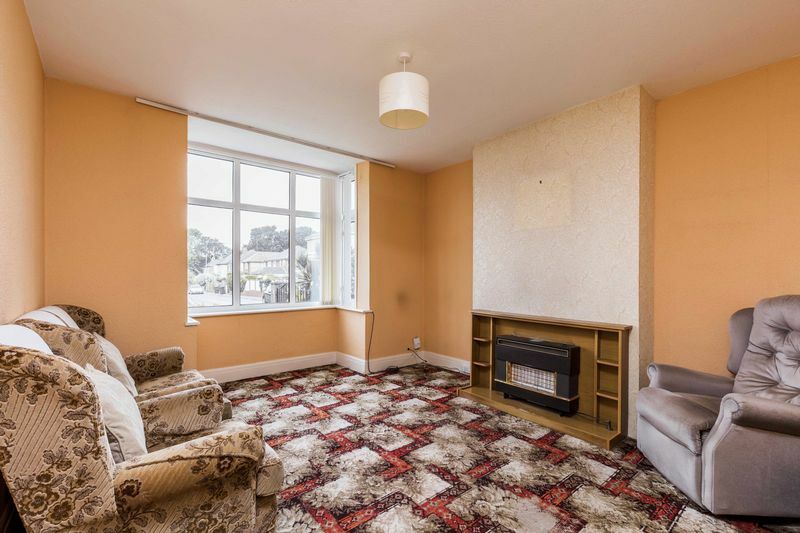 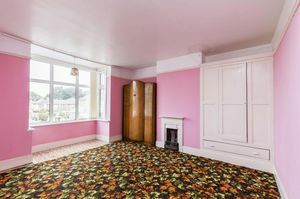 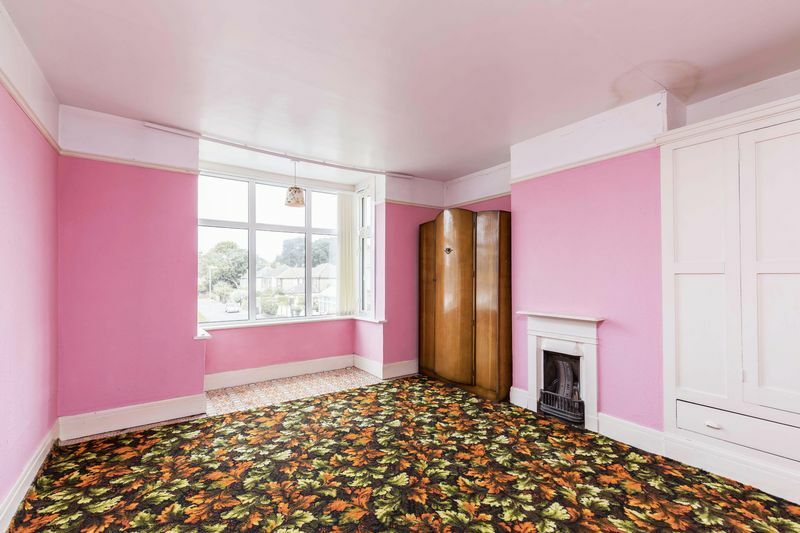 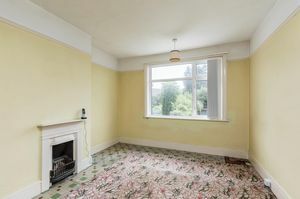 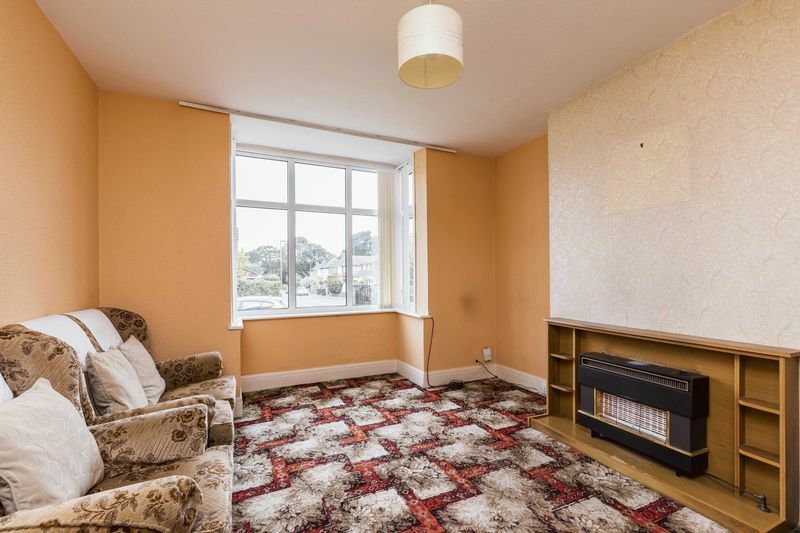 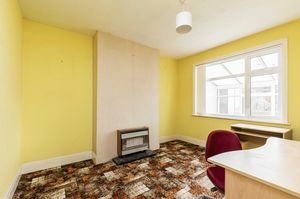 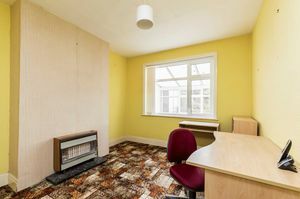 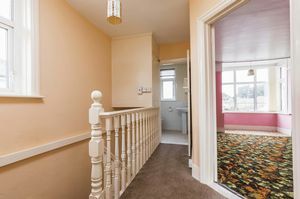 The property is situated close to local shops and amenities and has easy motorway access. 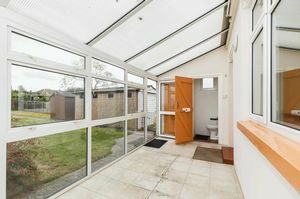 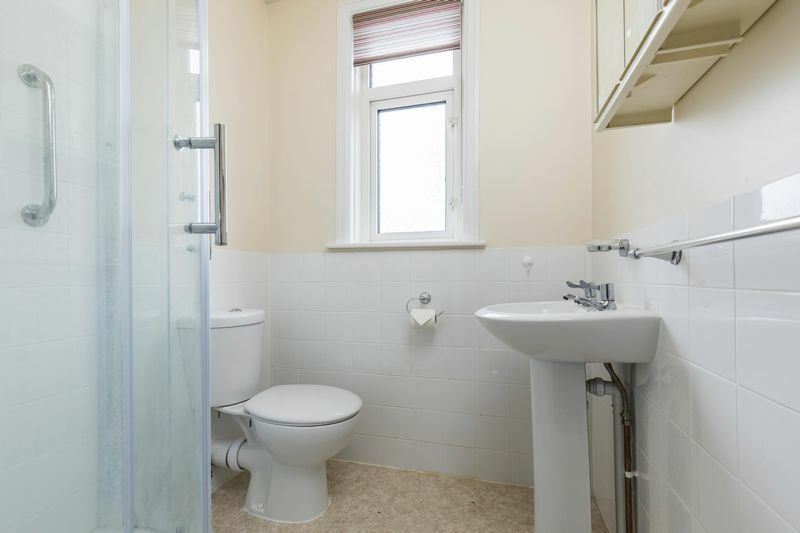 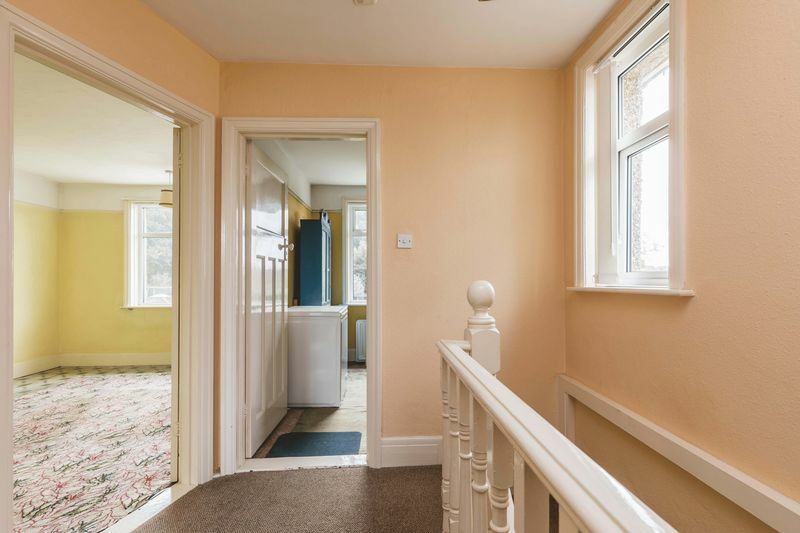 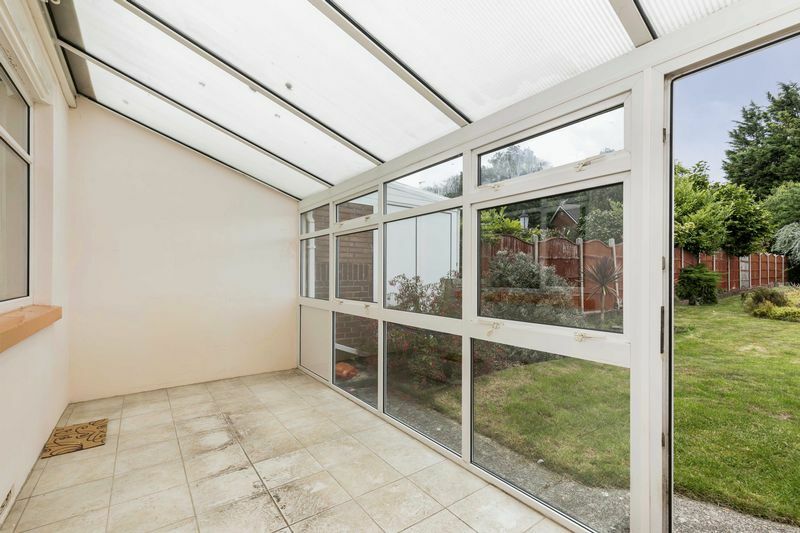 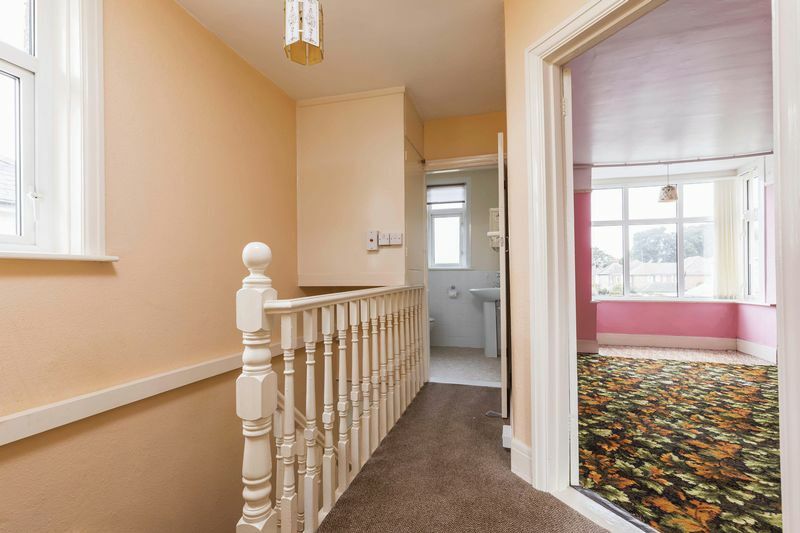 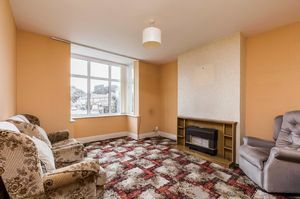 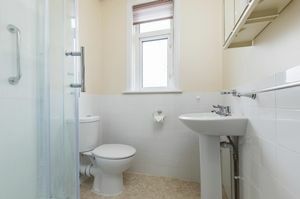 Accommodation comprises to the ground floor a living room, dining room, kitchen, conservatory and wc. 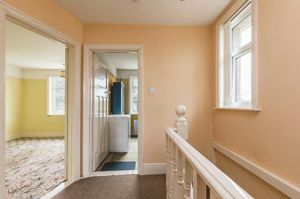 To the first floor are three bedrooms and a shower room. 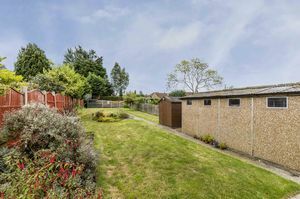 Outside boasts a beautiful rear garden measuring approximately 100ft which is laid to lawn with flower and shrub borders. 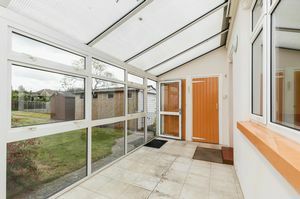 There is driveway parking for several cars and a single garage.